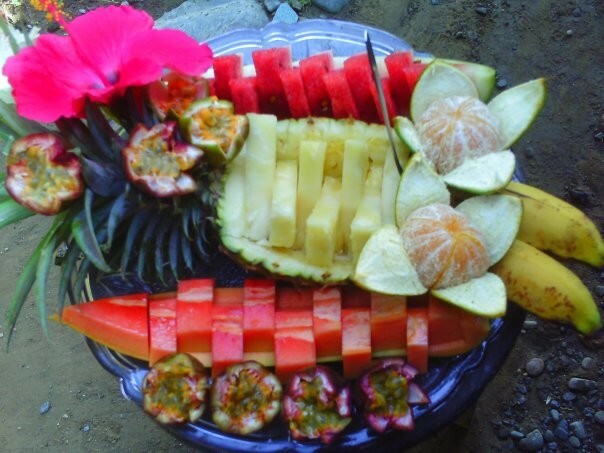 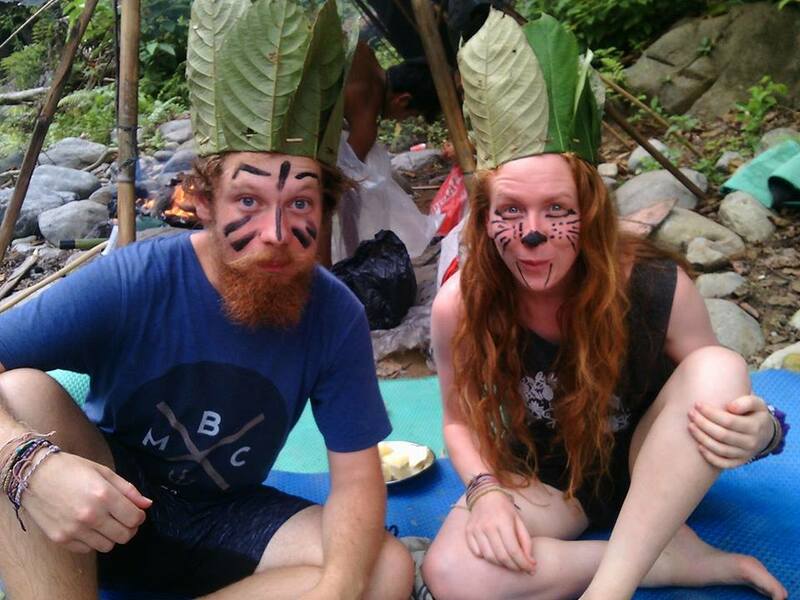 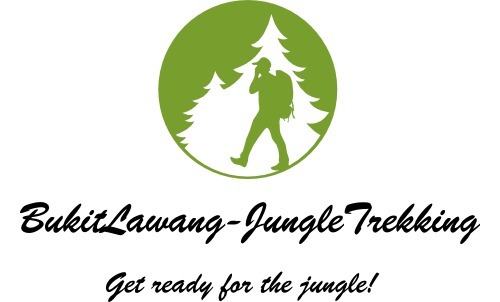 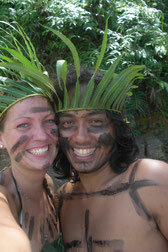 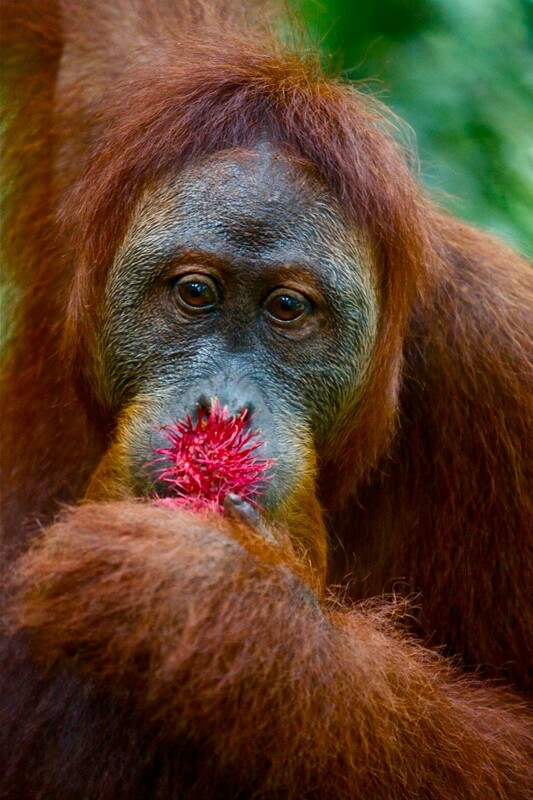 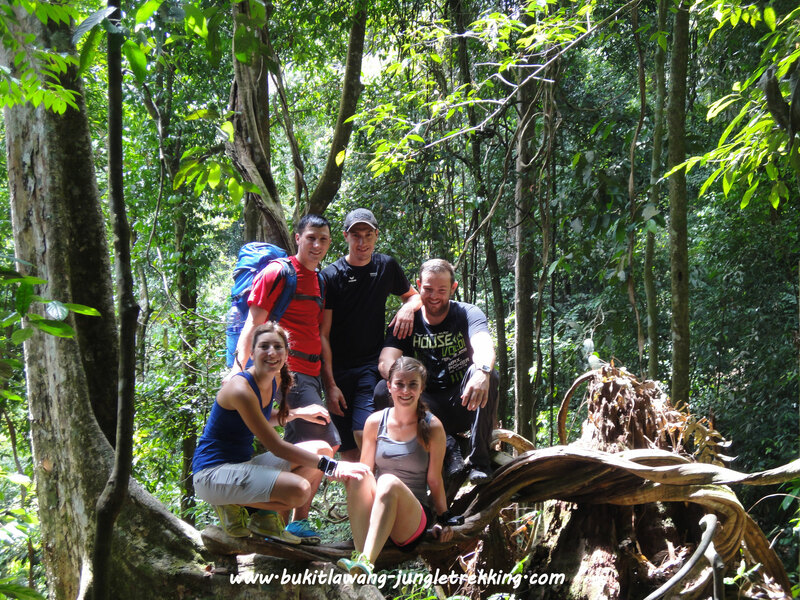 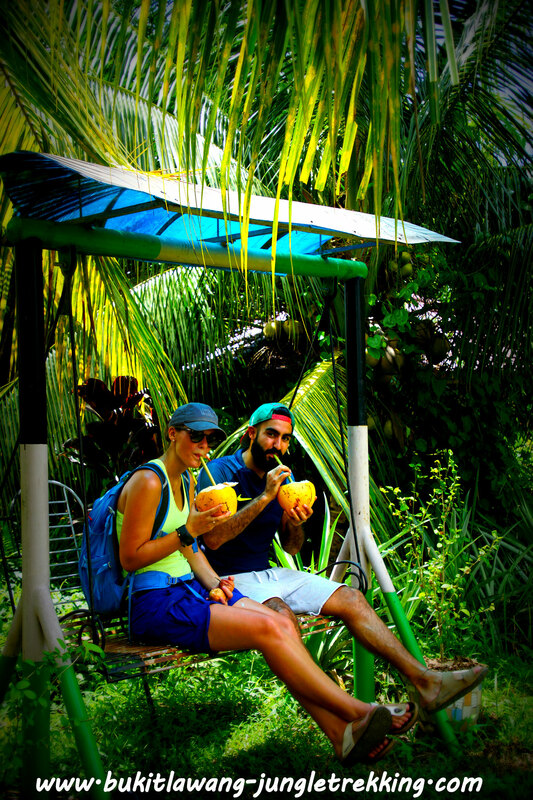 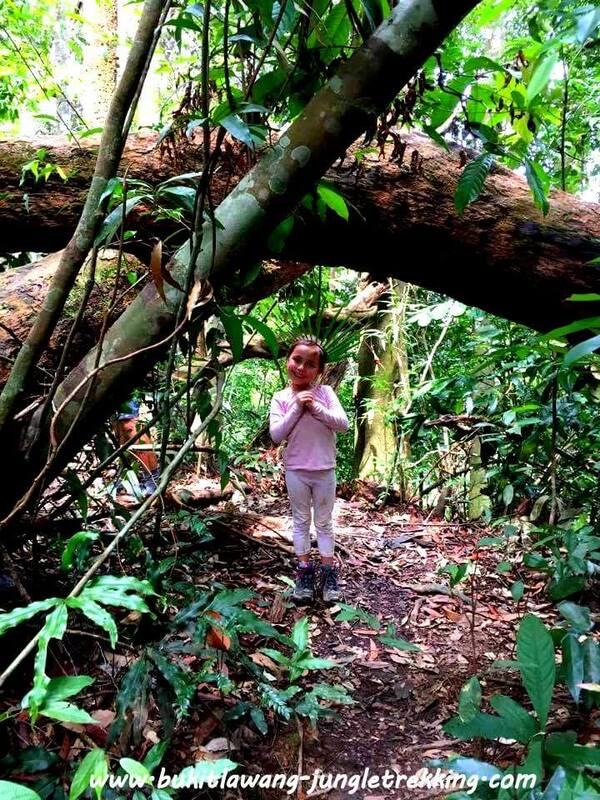 About us - Jungle Trekking Tours in Bukit Lawang,Sumatra! 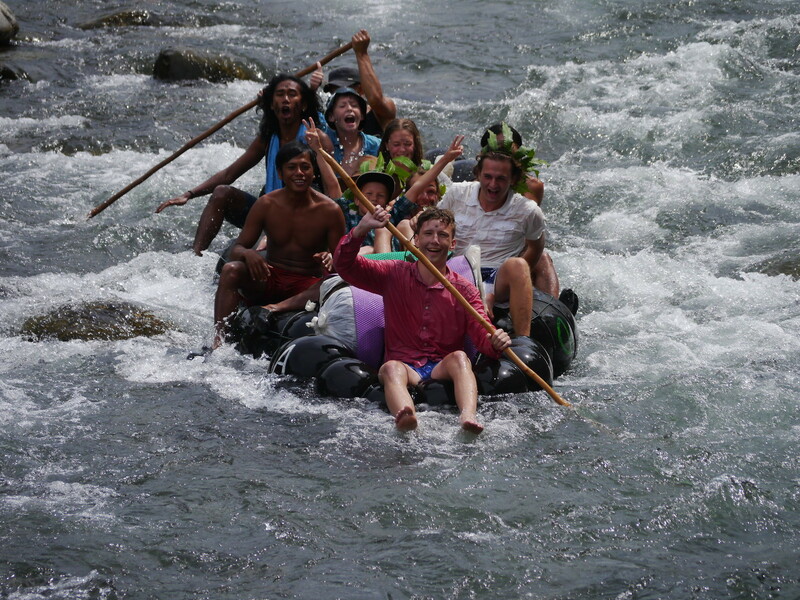 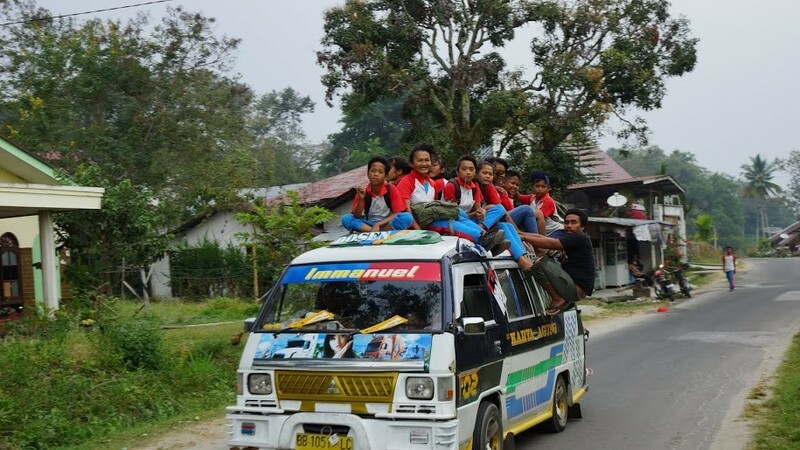 We are a german/indonesian partnership working together with local guides and people from Bukit Lawang,Sumatra. 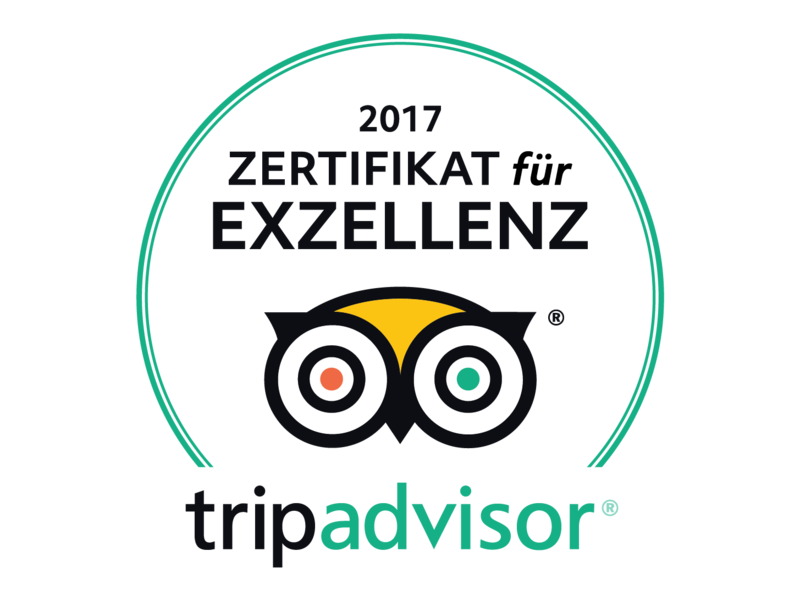 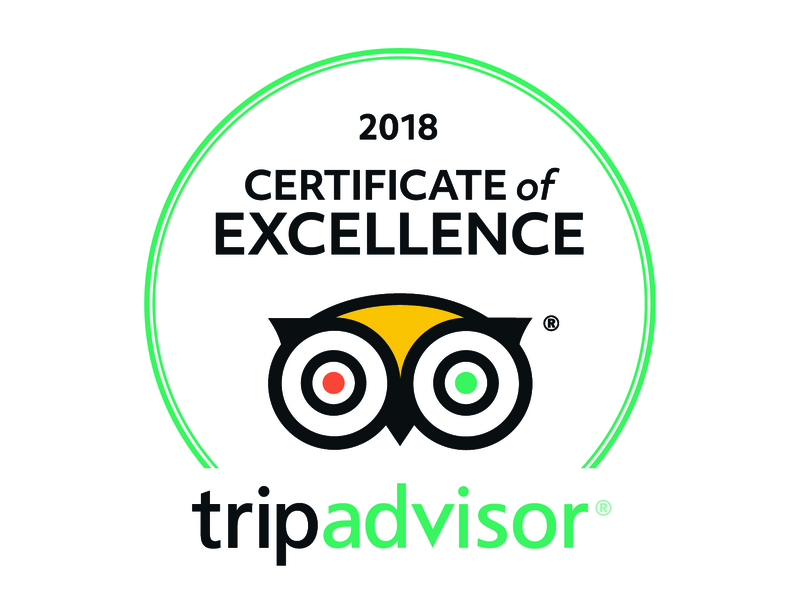 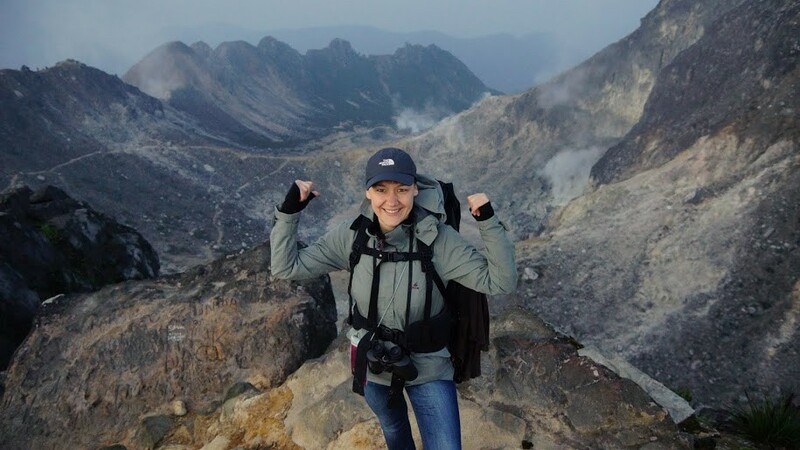 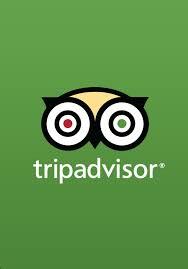 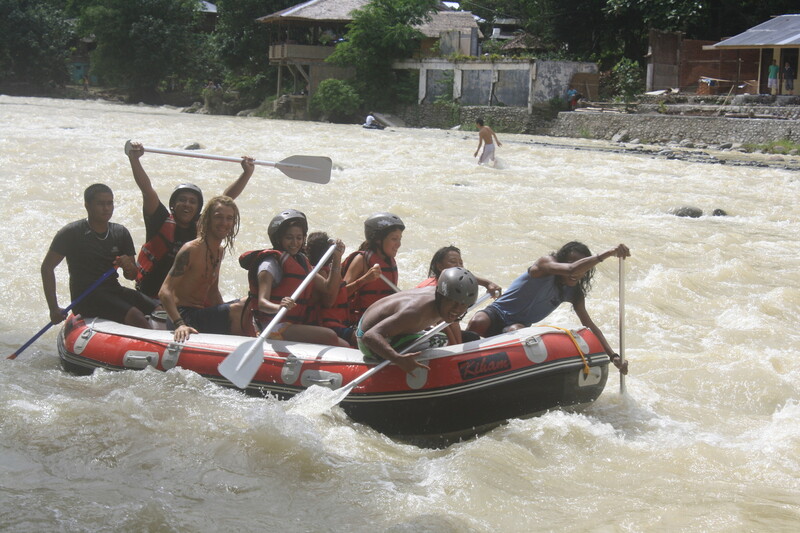 Our team is made up of well experienced guides English-speaking guides who are certified by the Indonesia Tourist Guides Association (ITGA-HPI Himpunan Pramuwisata Indonesia). 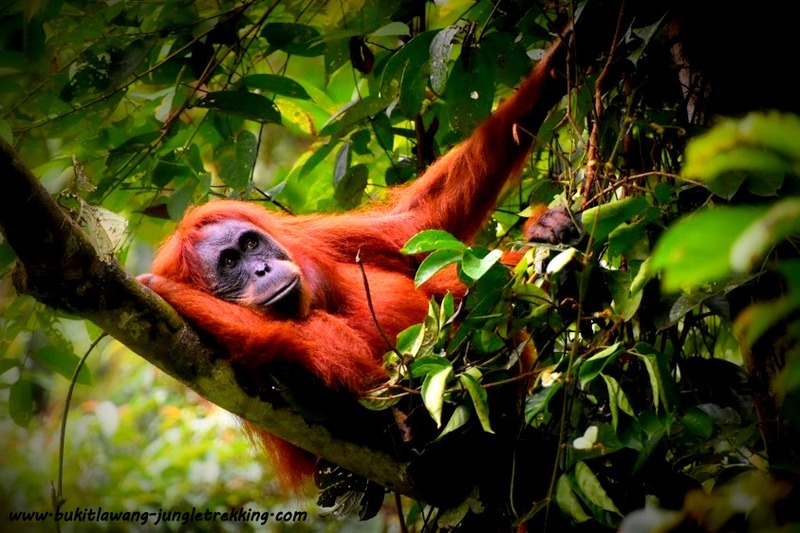 The jungle trekking tours we arrange strive to respect and preserve the unique ecosystem of the Gunung-Leuser National Park - especially the habitat of the rare sumatran orangutan. 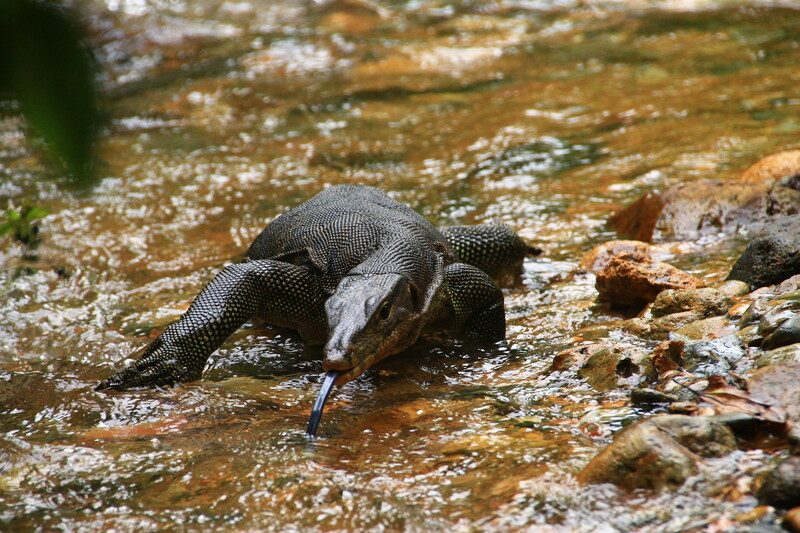 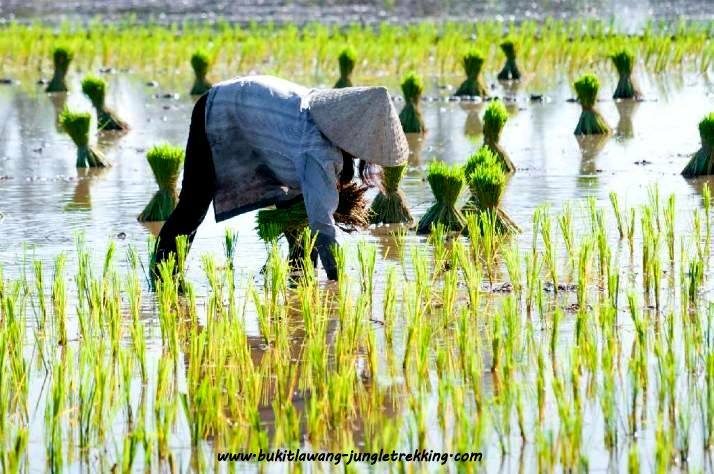 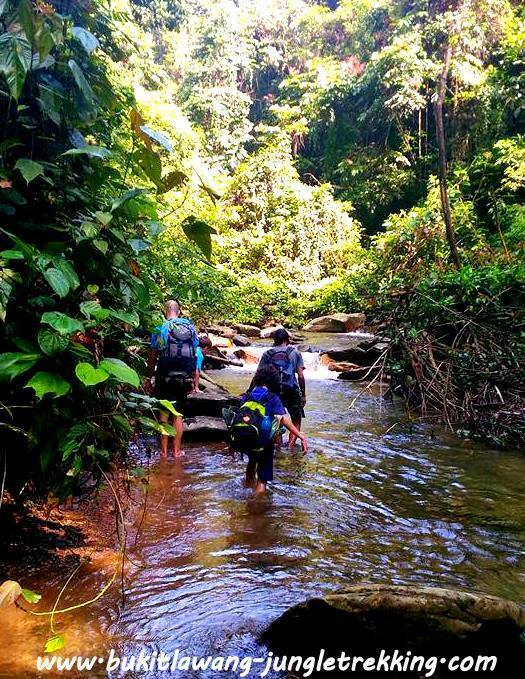 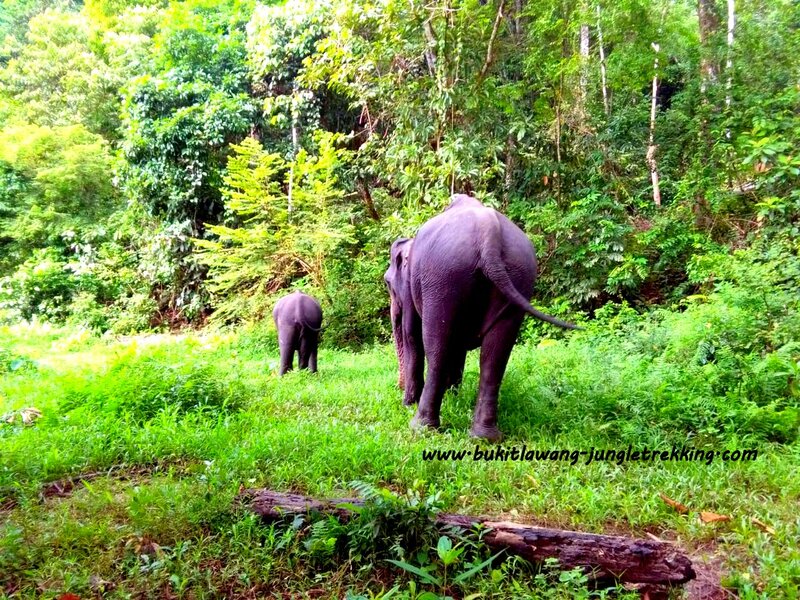 Our team follows the Gunung Leuser National Park guidelines. 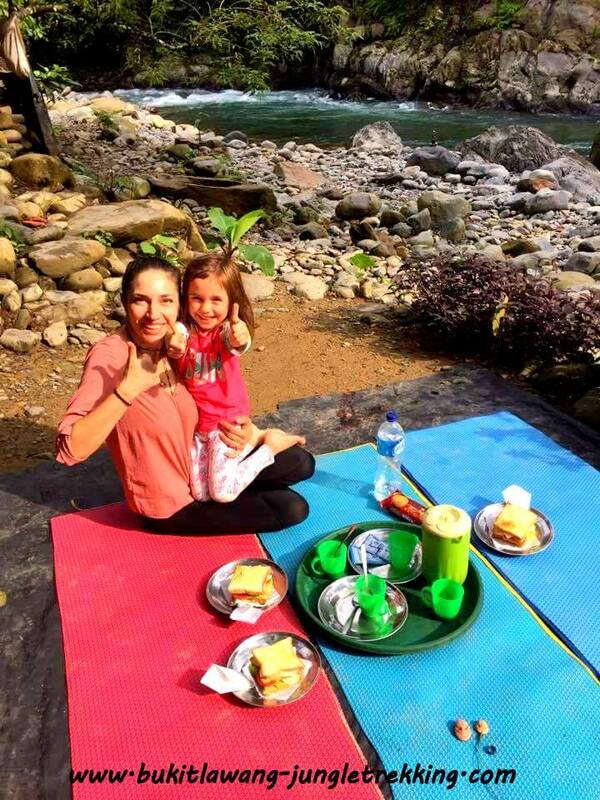 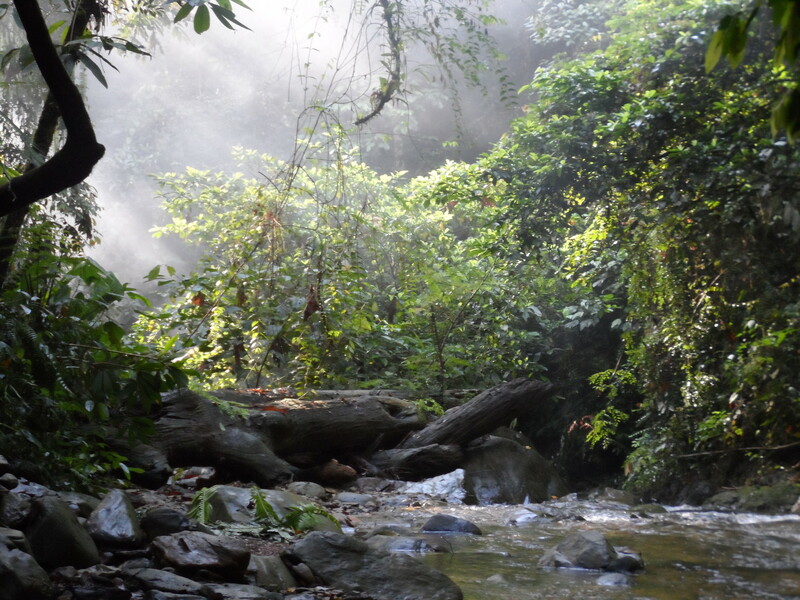 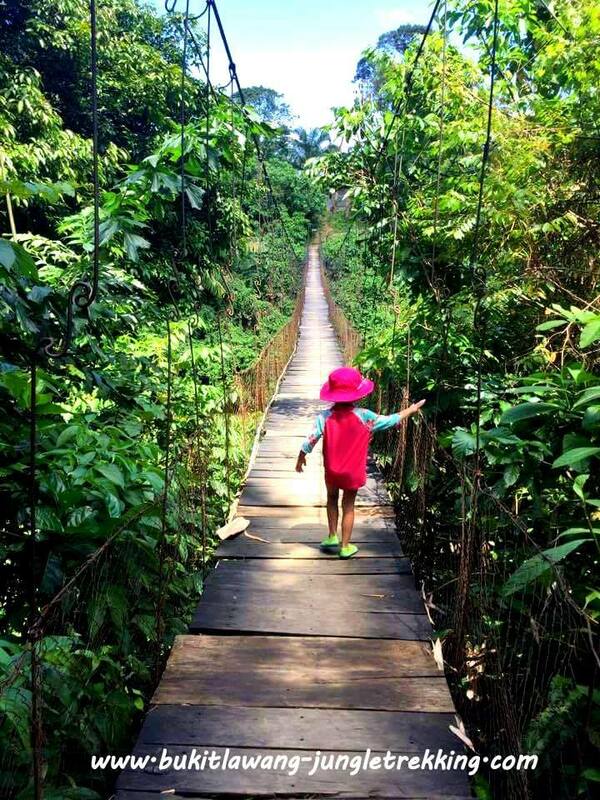 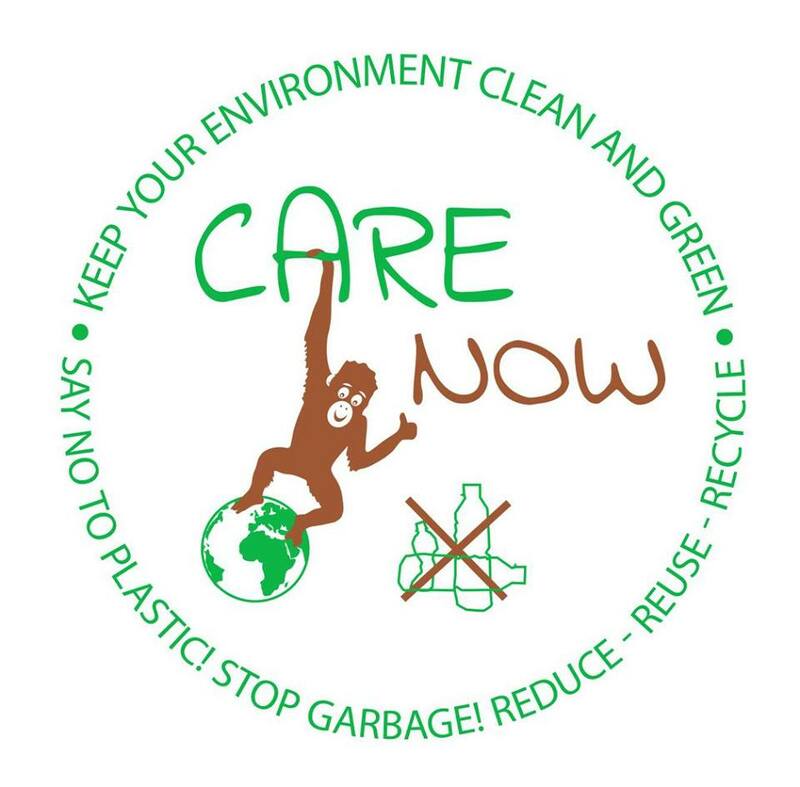 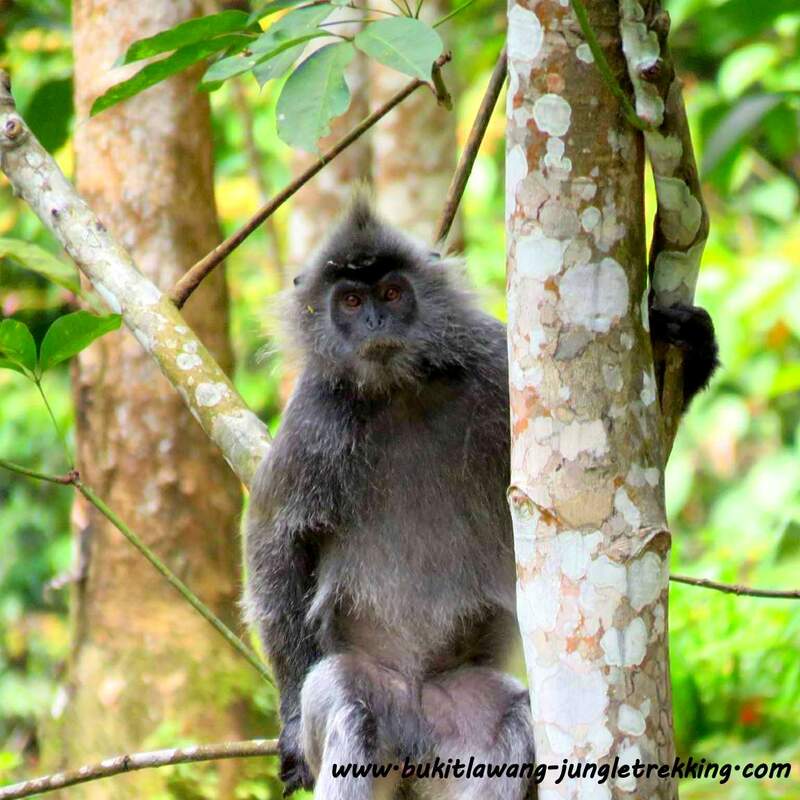 Bukit Lawang - Jungle Trekking believes that we are all responsible for protecting our fragile rainforest for the benefit of future generations! 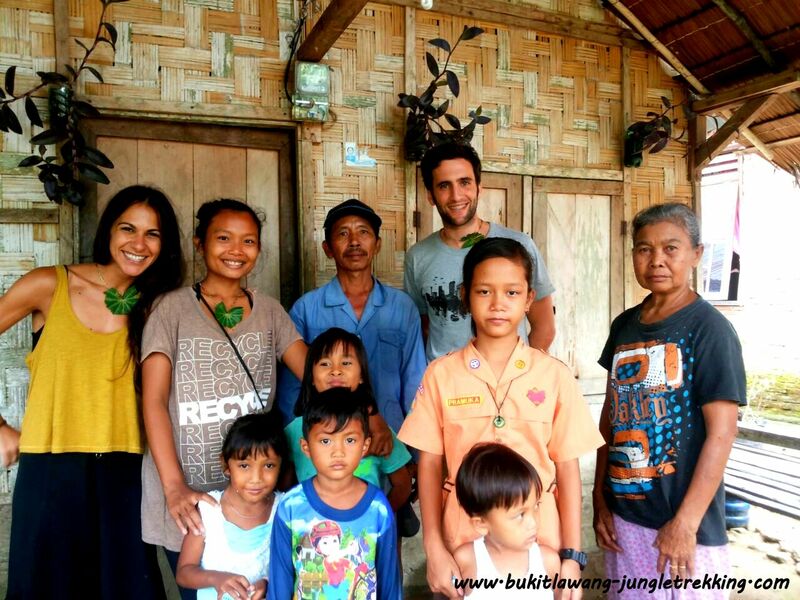 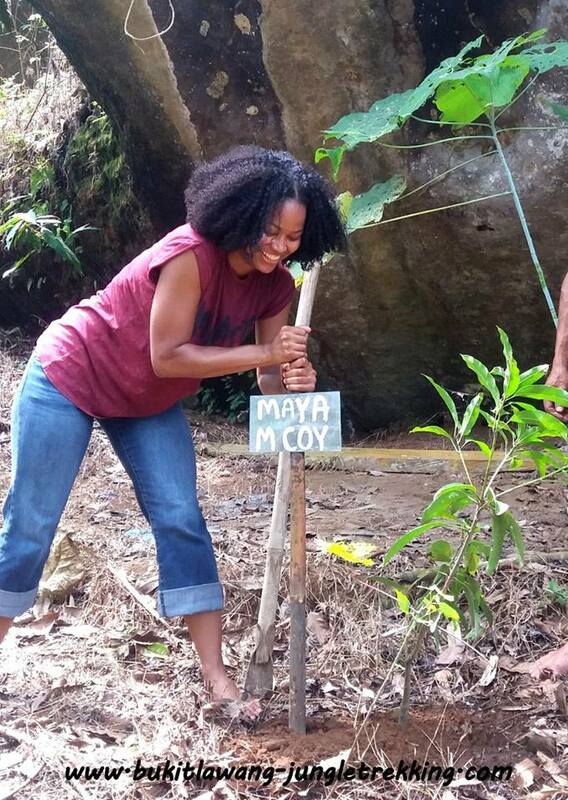 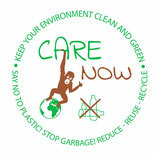 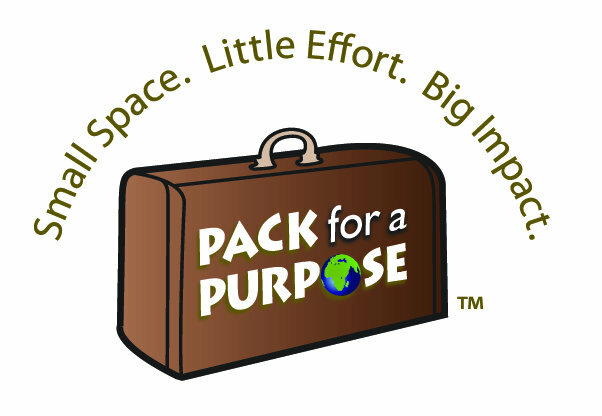 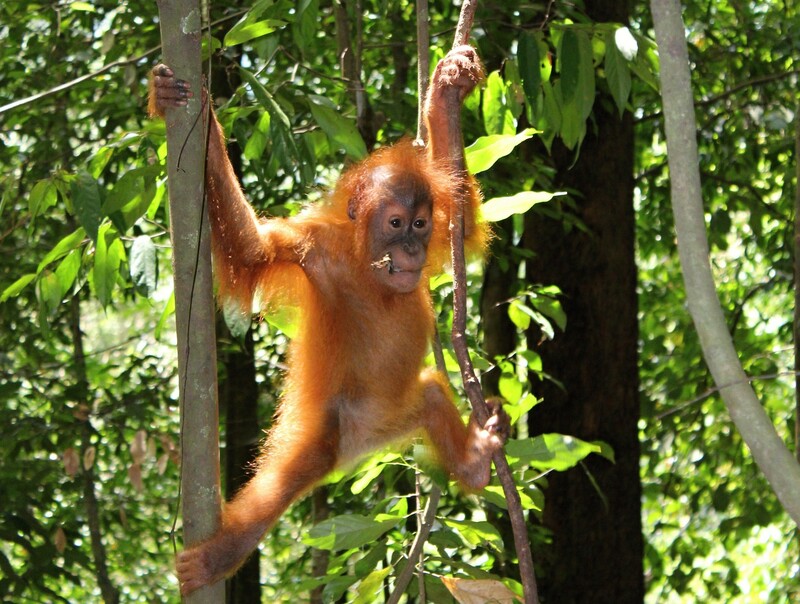 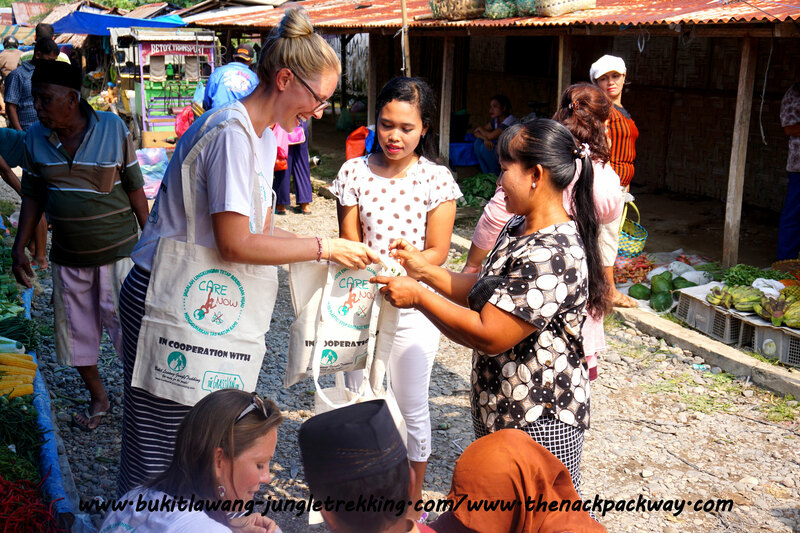 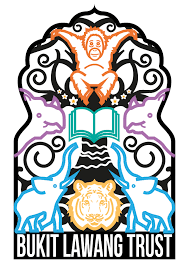 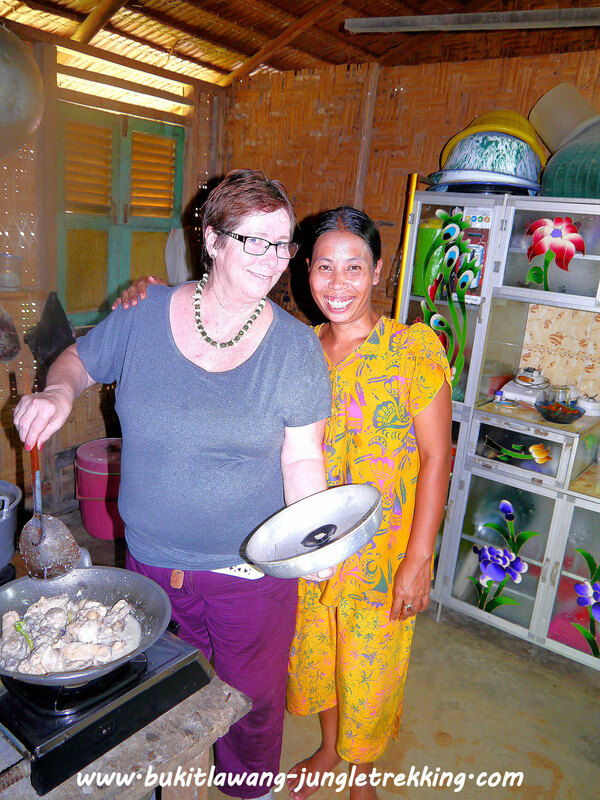 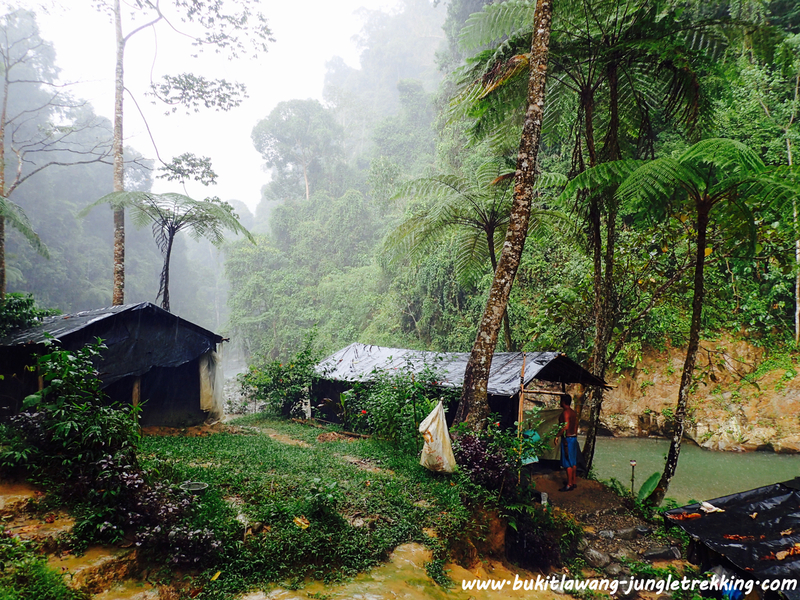 All profits raised remain in the Bukit Lawang community. 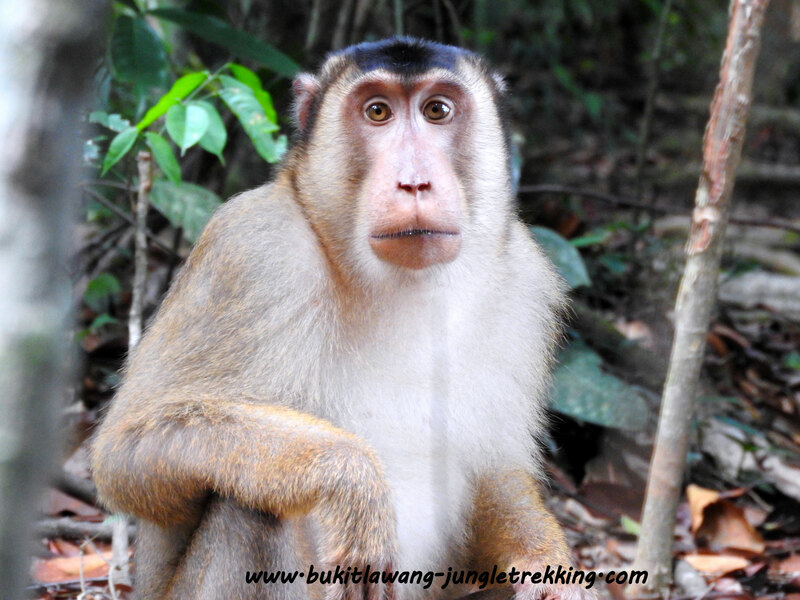 ...was born in Bukit Lawang and spend his whole life here. 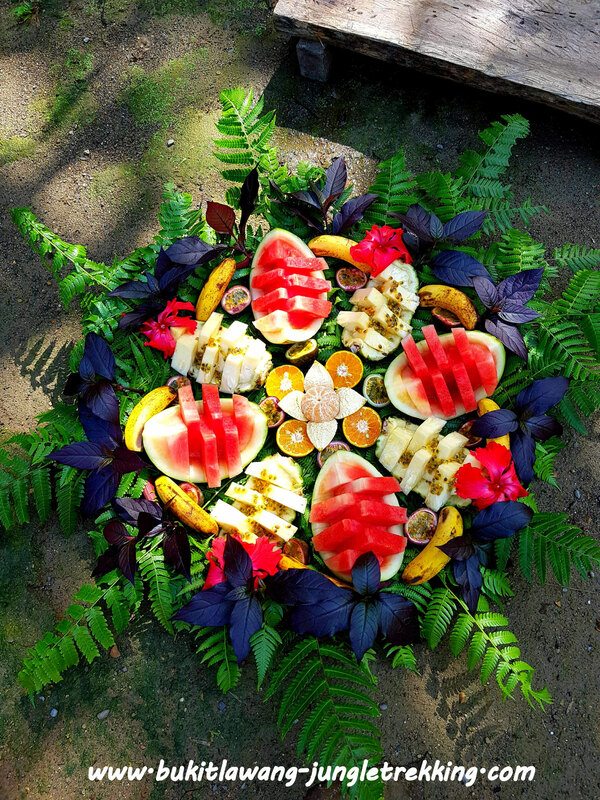 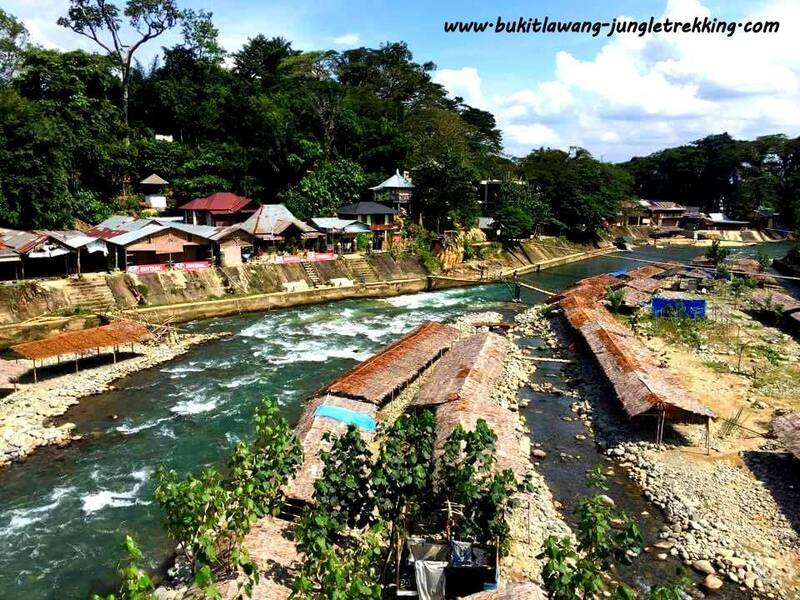 He knows Bukit Lawang and the Gunung-Leuser National Park very well and has more than 15 years experience with jungle trekking and as a tourist guide. 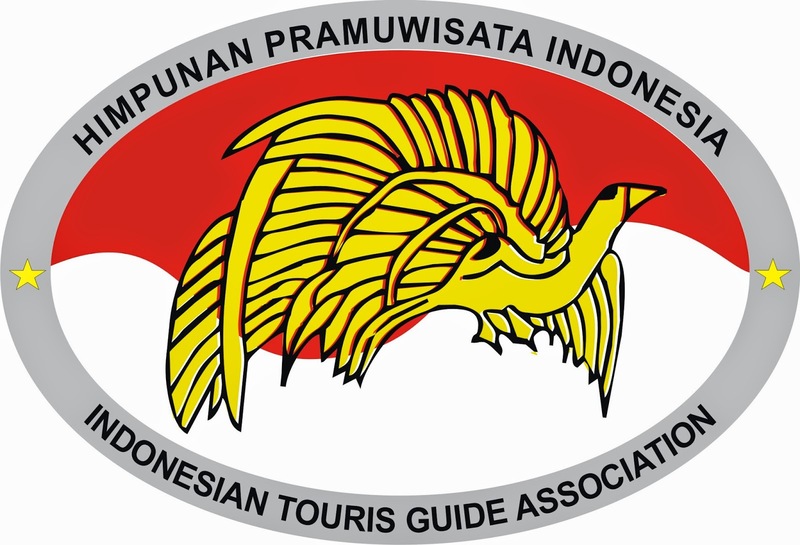 He is also certified by the Indonesia Tourist Guides Association (ITGA-HPI Himpunan Pramuwisata Indonesia). 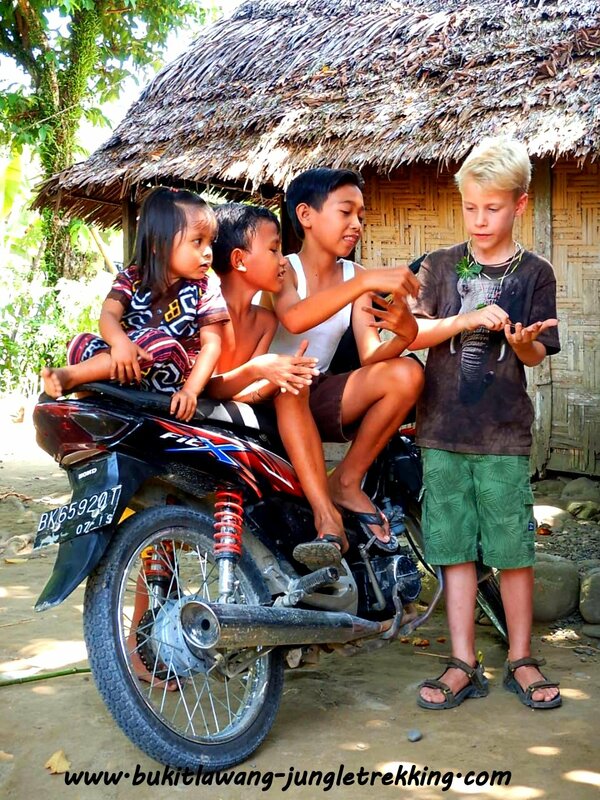 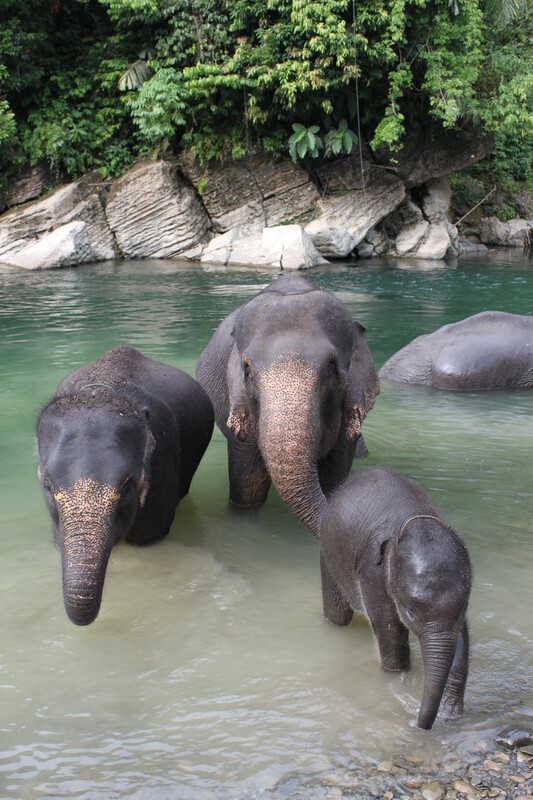 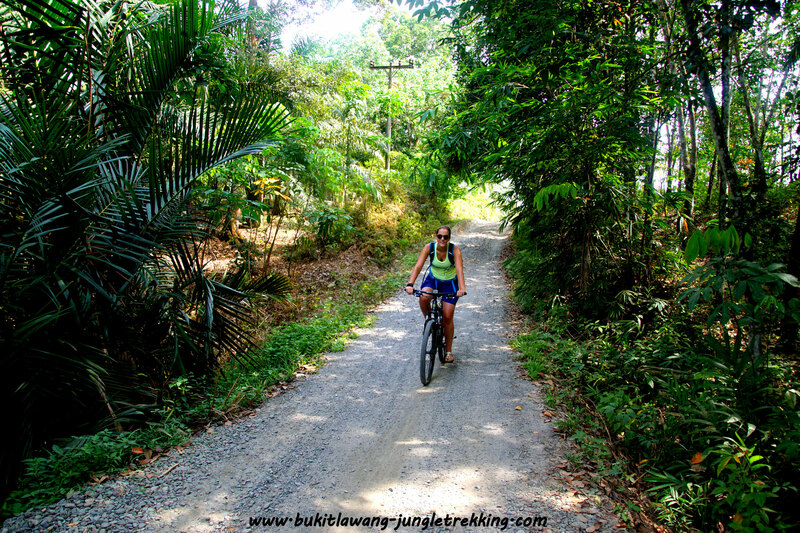 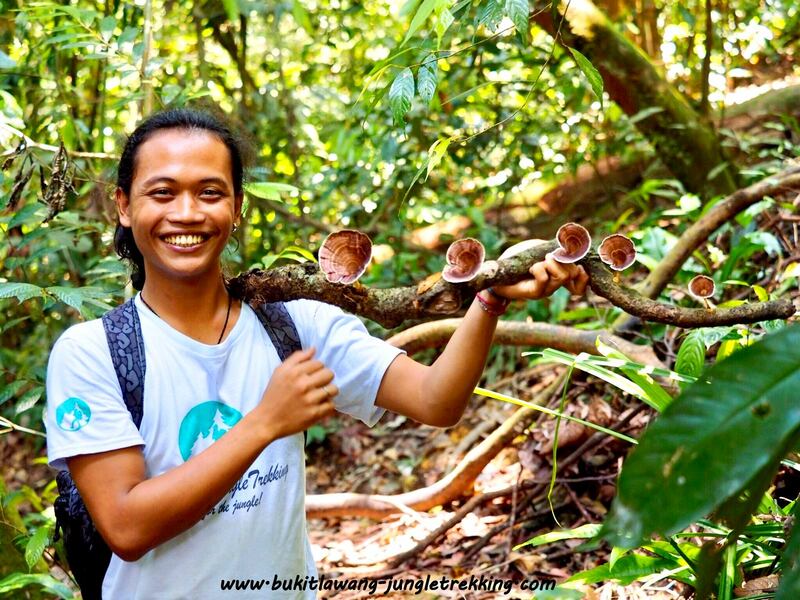 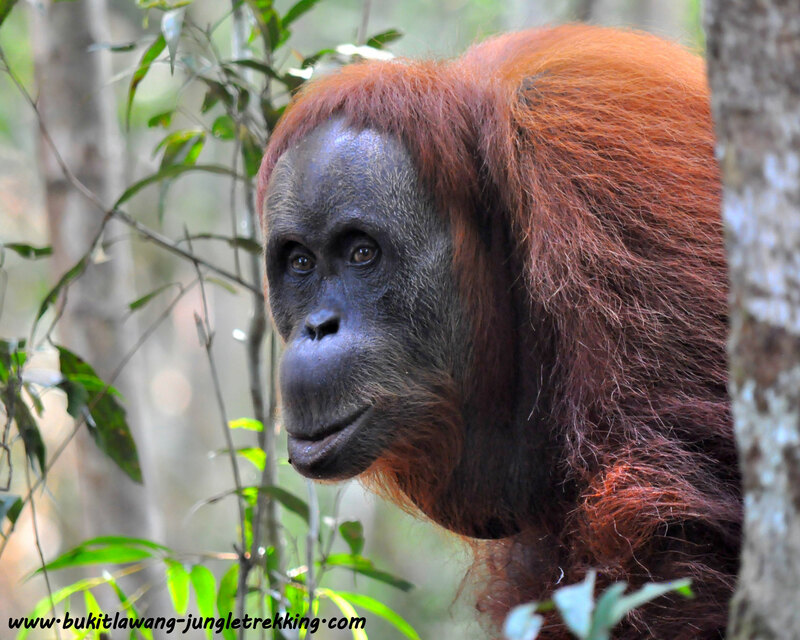 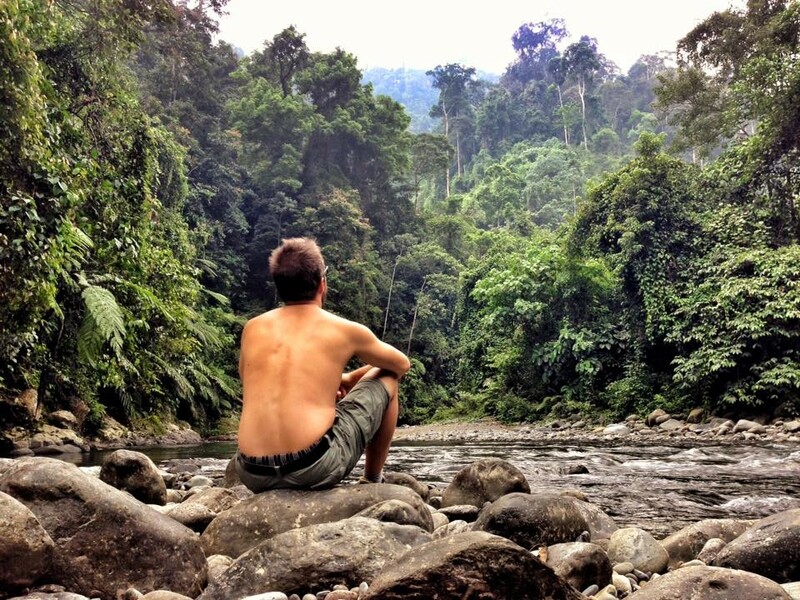 He knows Bukit Lawang and the environment as well as almost each of the jungle trekking guides in Bukit Lawang. 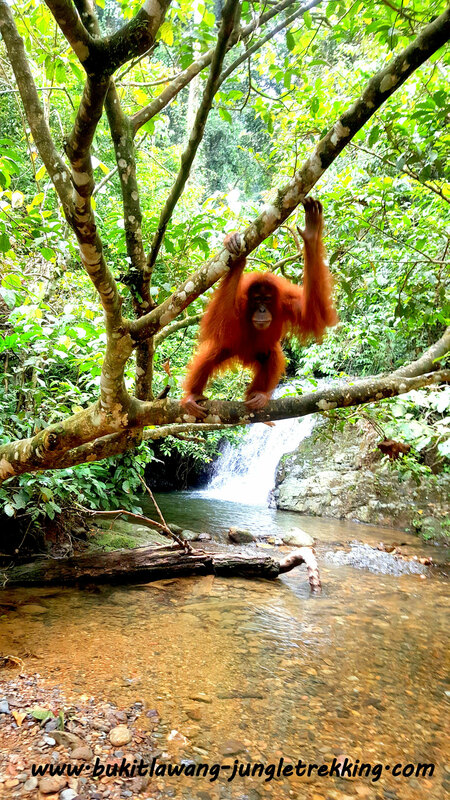 He loves his home, spending a lot of time in the nature and watching animals and wants to share his experiences and knowledge with you! 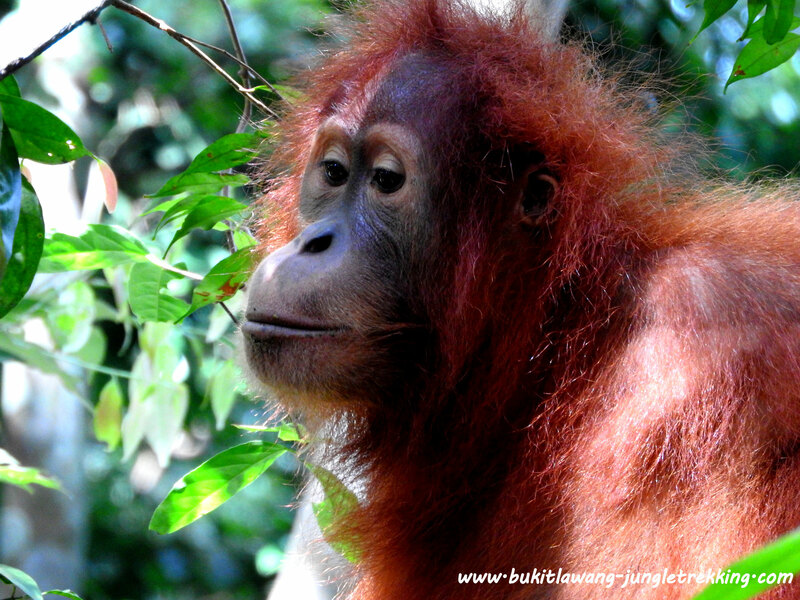 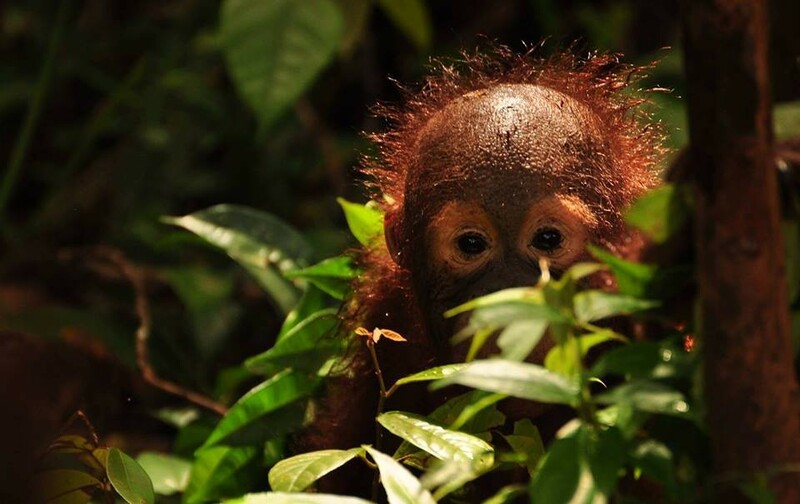 ...is from Germany and fell in love with Bukit Lawang, the jungle and the sumatran orangutan while she was travelling through Indonesia. 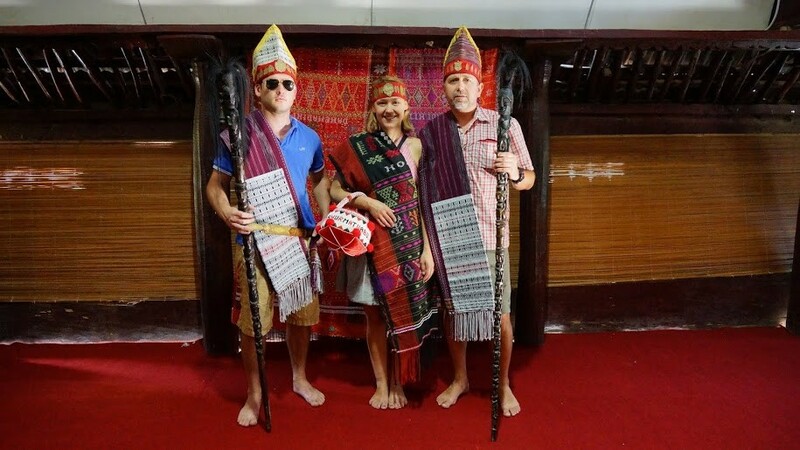 She loves the unique culture and the friendly local people and would love to introduce you in her new chosen hometown! 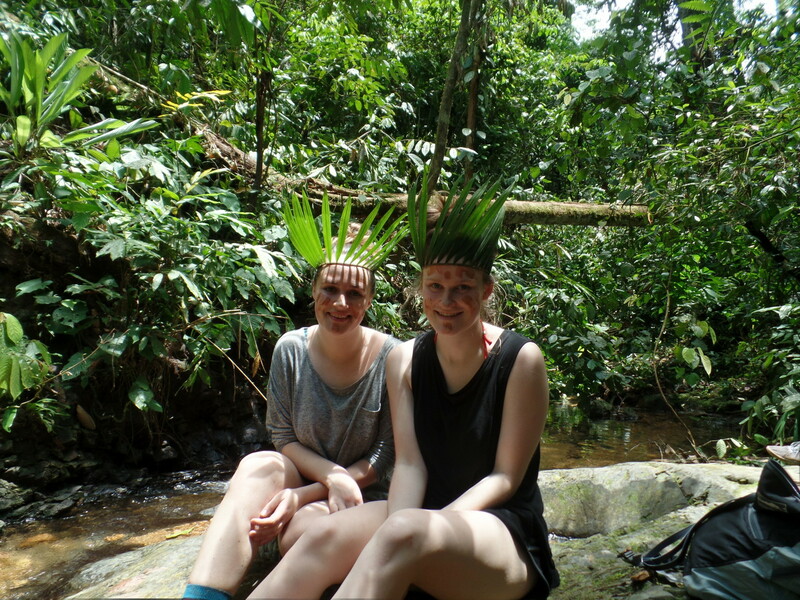 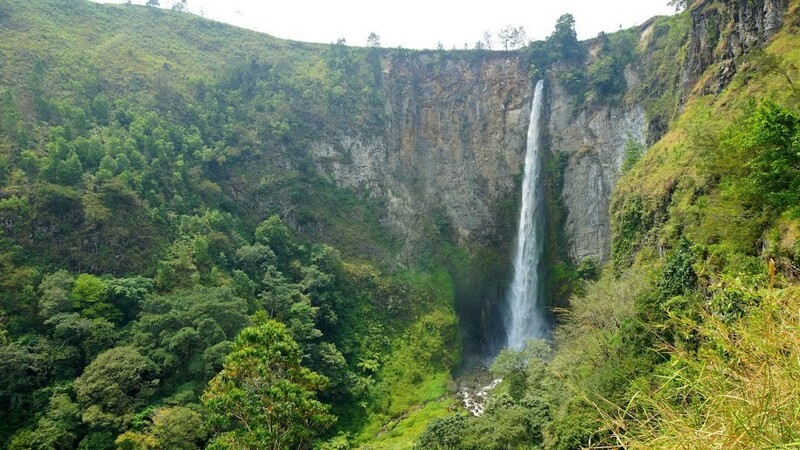 ...offers you jungle trekking tours and other activities which are taking care of the nature, the animals and the environment. 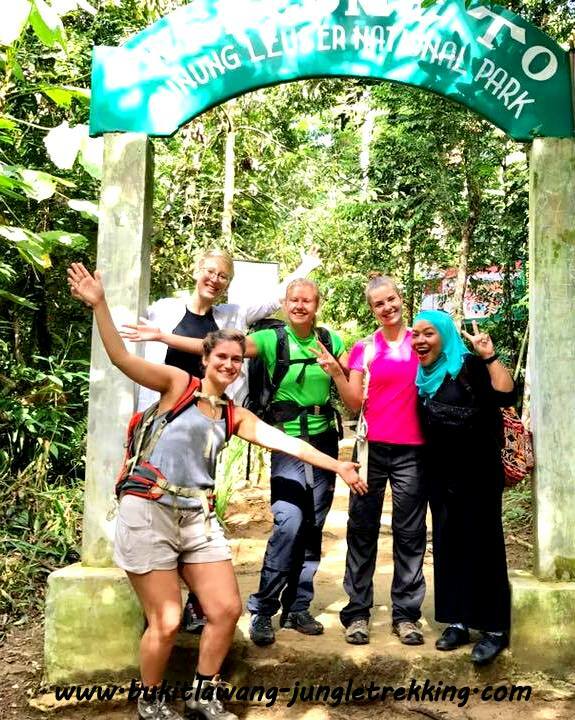 We are working together with well experienced guides who can speak good English,keep the rainforest clean and give you brilliant informations about all the flora and fauna in the Gunung-Leuser National Park, especially about the sumatran orangutan. 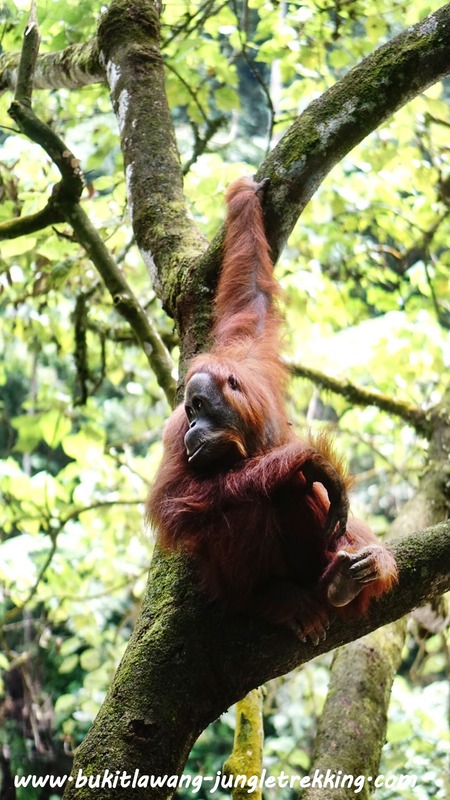 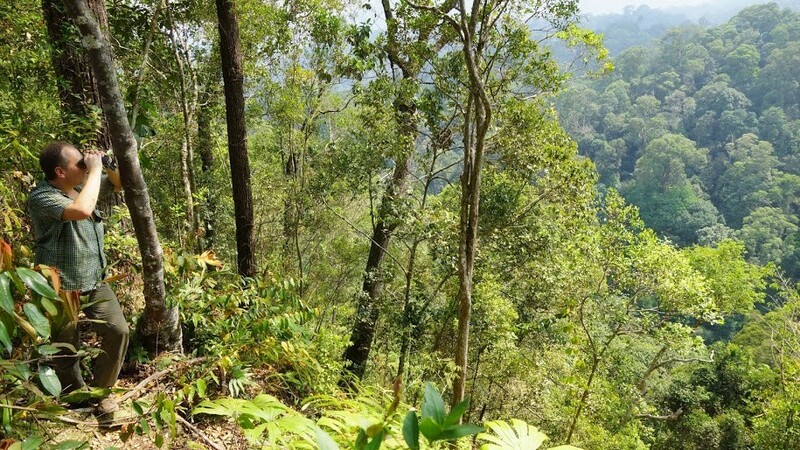 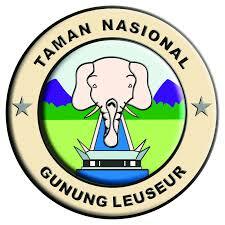 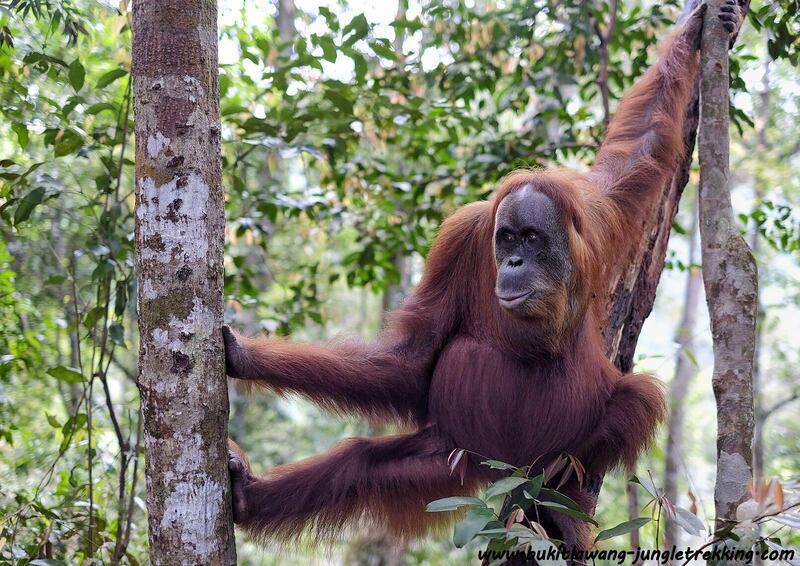 Gunung-Leuser National Park to observe the sumatran orangutan and show you our life and culture in Bukit Lawang.